First of all, I just wanted to give YOU a big shout-out!! 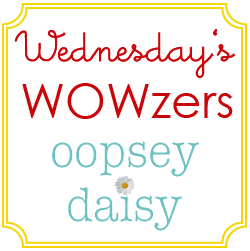 Thanks so much for reading Oopsey Daisy in the middle of your hectic Christmas preparations. As you are tying bows, hanging stockings, and frosting cookies, just know that I appreciate you. 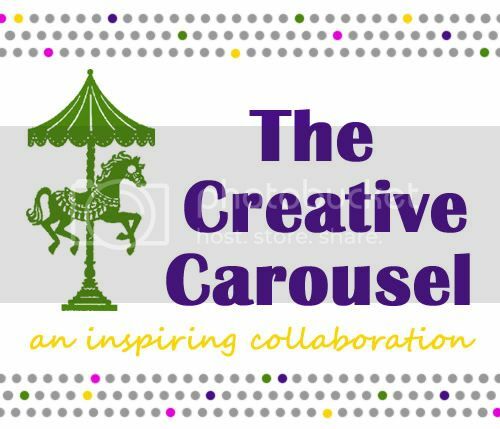 I appreciate the opportunity to share my ideas with you! 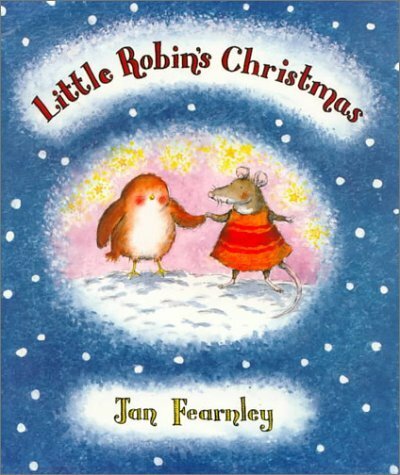 Today's story, Little Robin's Christmas, was another reader recommendation. I loved this book, and so did Little Man! Counting and colors were reinforced, plus the illustrations were dang cute. 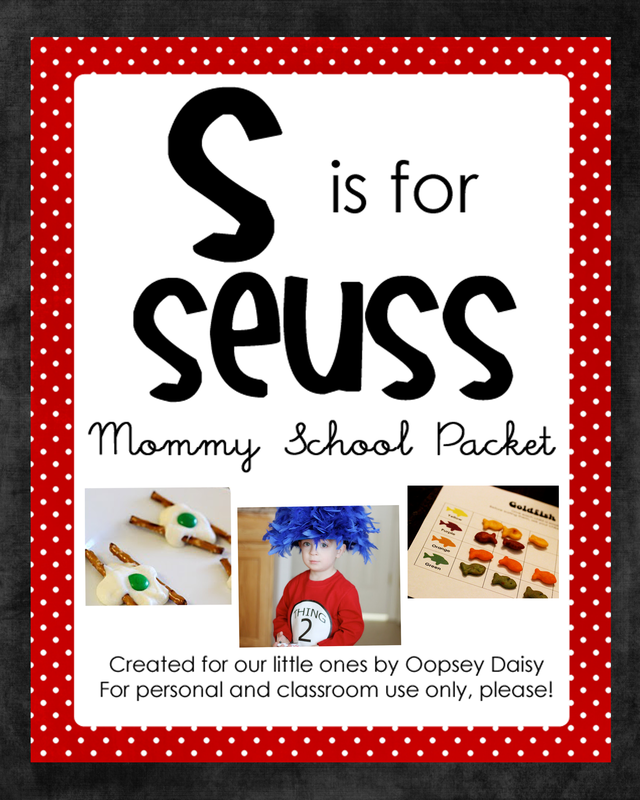 This is definitely a book we'll be checking out again! 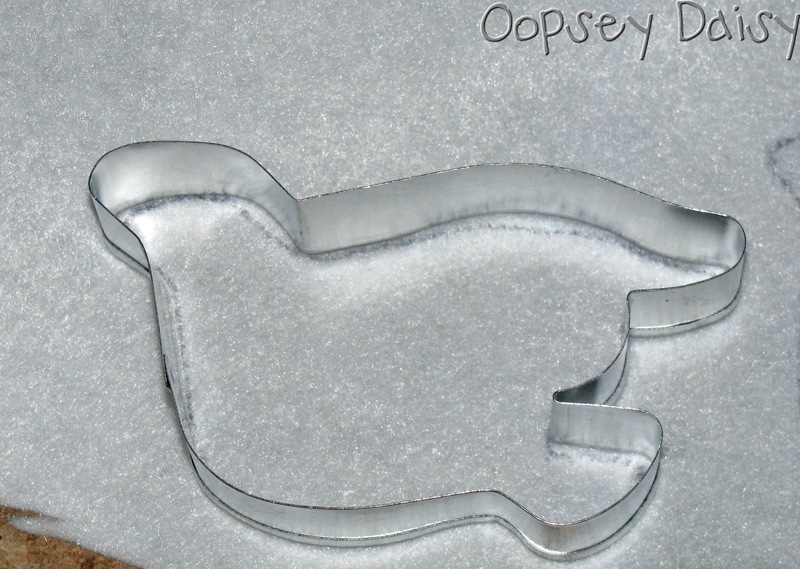 Ever since I saw these silhouette ornaments, I knew I wanted to make one. 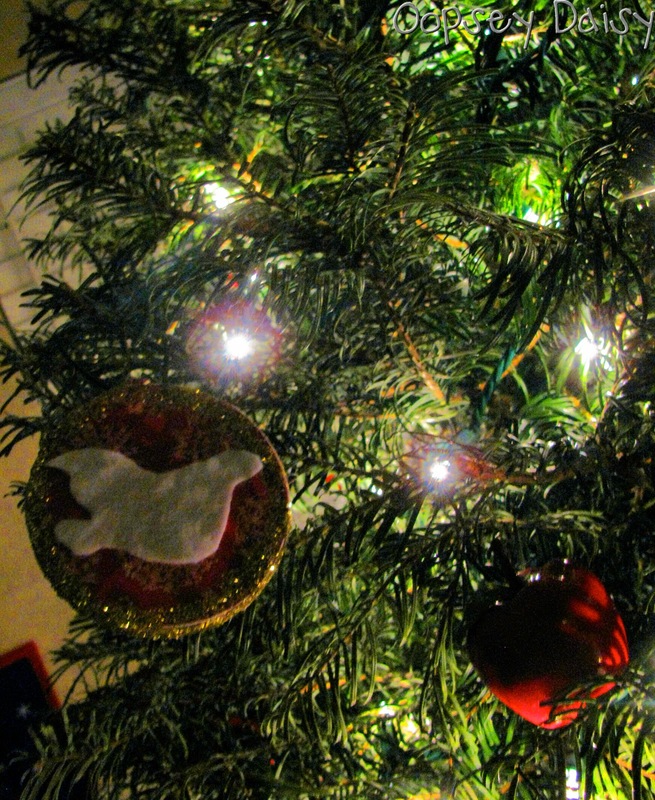 I've always loved the symbol of the dove at Christmastime. The dove is the symbol of peace--the ultimate gift from The Prince of Peace. We may have read about a robin, but I had doves on my mind. Say hello to my sweet little dove silhouette ornament. 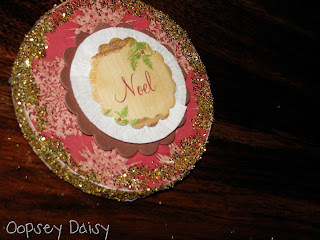 This is one of my simplest crafts to date, and it is looking stunning on my Christmas tree! I just so happened to find a dove cookie cutter in my stash! 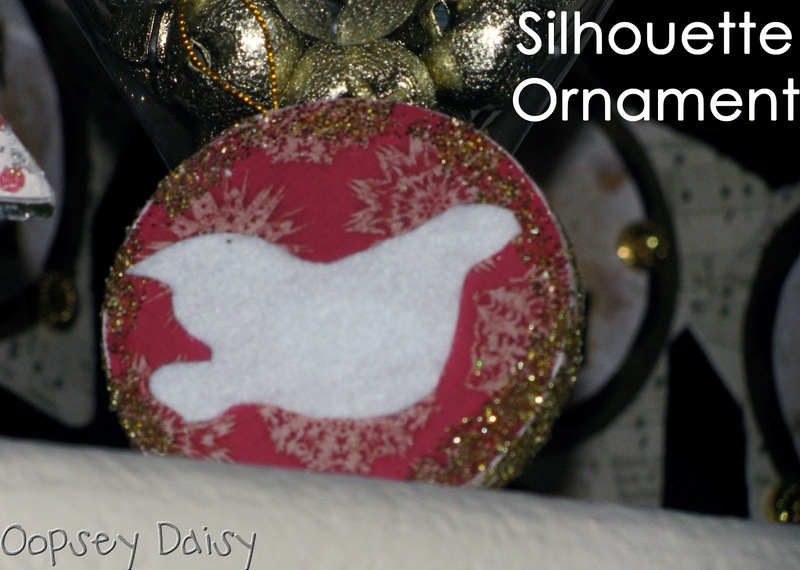 I used a pen to trace the dove onto white felt. I was sure to trace it as the mirror image of how I ultimately wanted it to look. 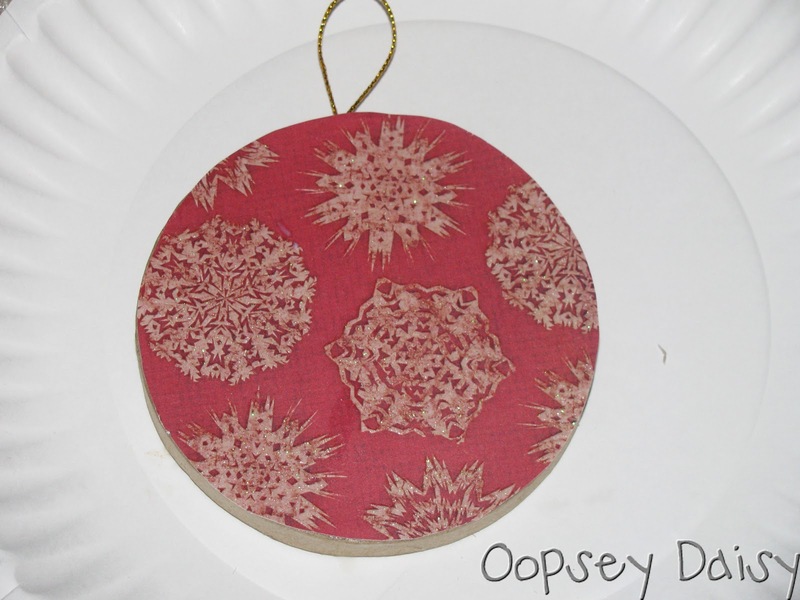 Next, I traced a simple paper mache ornament (found at most craft stores) onto scrapbook paper. After cutting out my circle, I mod podged them onto the ornaments. I traced a paper circle for the front and back. Next, I sponged mod podge onto the edges of the ornament, and shook some gold glitter on them. I am really loving gold and red this Christmas! 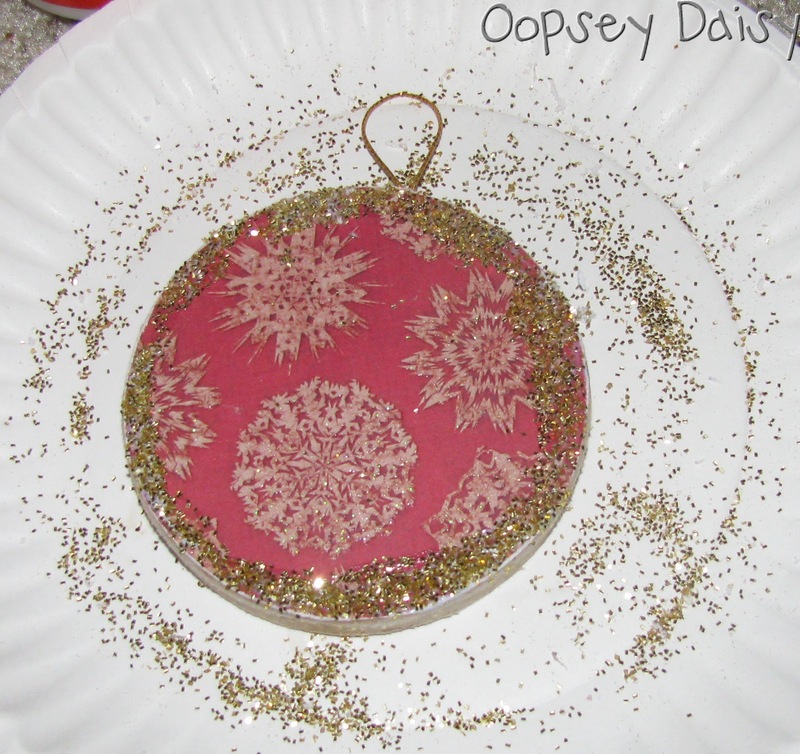 Because I wanted even more bling, I coated the ornament's edges with mod podge and shook on more glitter! I also rolled the ornament's sides in the excess glitter on the paper plate to really coat the edges. 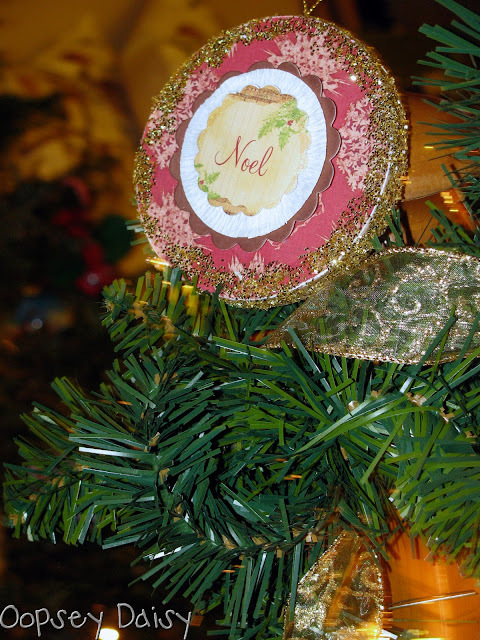 I found these stunning embellishments at my local scrapbook store, and they were the perfect touch for the back of my ornament! I think I might even like the back side of the ornament better than the fronts! I really love this beauty on my Christmas tree! 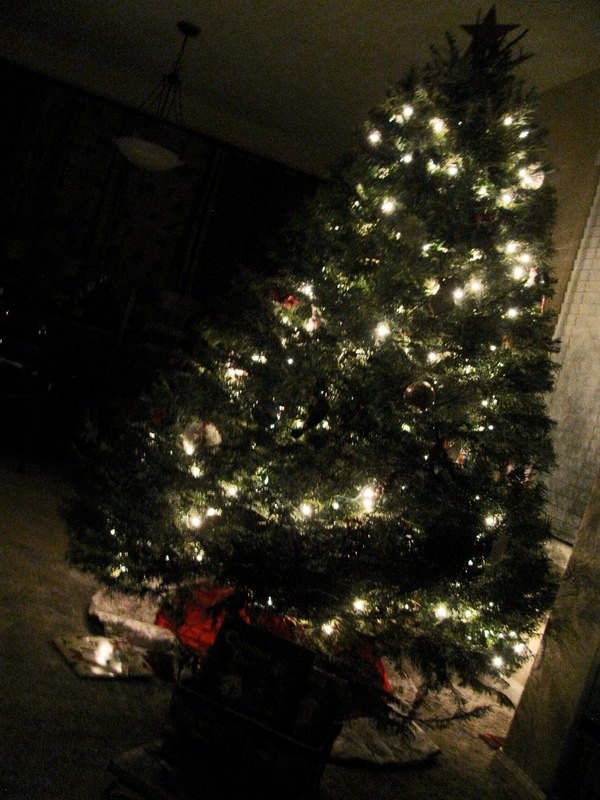 Have I mentioned how much I love my Christmas tree?! I know I've shared TONS of ornament tutorials, but I just love dressing up my Christmas tree. When you are renting and can't add your own personal touch to your HOUSE, it's nice to be able to dress up and own a TREE! LOVE this ornament! Love that it is double-sided AND love that silhouette. Super cute, Alison! 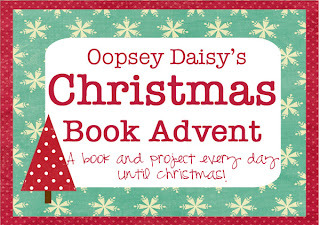 Love your blog and I love the idea of a book a day with a craft. It has given me tons of ideas to share with my kindergarten students. Yesterday We read The Legend of the Candy Cane by Lori Walburg and made candy canes for our Christmas trees with red pipe cleaners and red and white pony beads. If you haven't read that book yet, I highly recommend it!! I really like how the ornament turned out. Very cute! 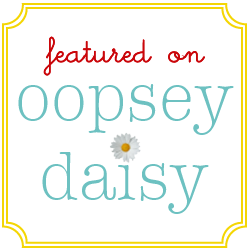 I was wondering if you'd like to be featured on my blog? I'm expecting baby #2 next week and am in need of guests so I can take a little break. Let me know if you are interested. Thanks! Thanks for linking it up to my party dear! what a cute idea! i love it. thank you so much for sharing. I am now your newest follower.